Netflix (NFLX) is raising prices from 13%-18% on its U.S. plans. This is the largest price hike in the company’s 12-year history. The streaming giant’s most popular plan that is currently priced at $11 per month will increase to $13 per month, while the basic plan will jump from $8 to $9. 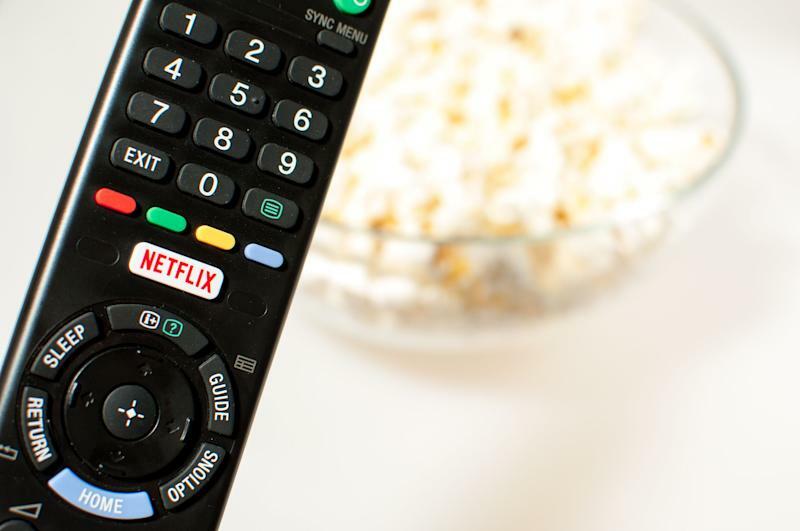 Netflix’s most expensive plan will rise from $14 to $16 per month. This will be the fourth time that Netflix has raised prices for its U.S. customers, most recently in 2017. New customers will be affected immediately, while existing customers will experience the changes over the next three months. One of the main concerns about hiking prices is that the existing customers will leave, and it will deter new customers from wanting to sign up. However, Leon LaBrecque, Sequoia Financial Group's chief growth officer, doesn’t think think the price increases will scare off subscribers. “You might think [Netflix stock] might go the other way, and people would get rid of their Netflix, but I don't know, I'm one of their addicts too, so it's almost like cigarettes, you got to have one, you've got to have your Netflix. I'm not sure a lot of people will leave it,” LeBrecque told Yahoo Finance. Remote control smart TV with Netflix button with popcorn in the background. The additional cash earned from the price hike will help the media company pay for more original content as well as pay back some of the debt that is owed to other studios. As of September, Netflix had 58 million U.S. subscribers. Netflix is set to report Q4 earnings on Thursday, and analysts are expecting the streaming company to have earned 38 cents per share on $4.21 billion in revenue. Shares of Netflix were 6% higher as of 10:18 a.m. ET.